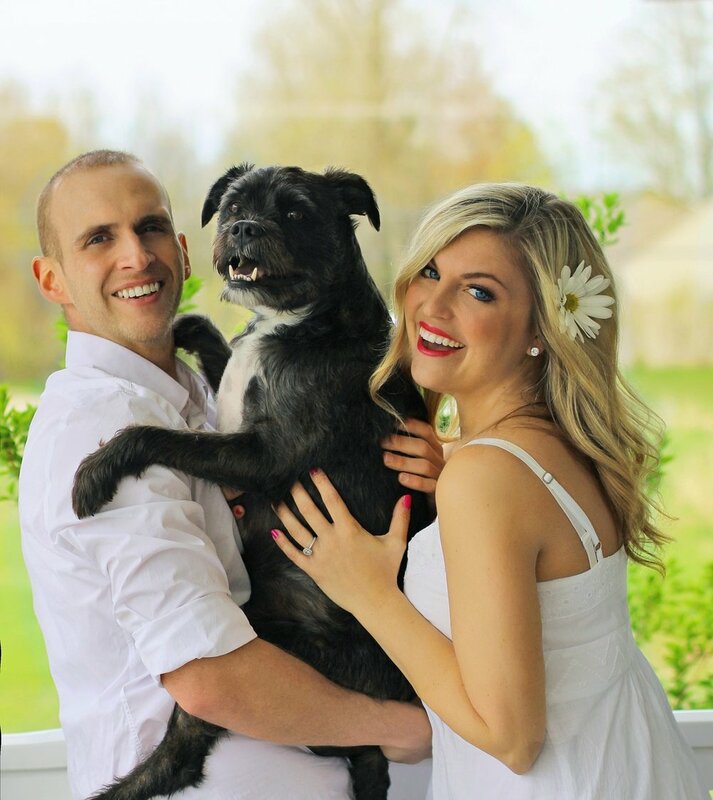 As we discussed before, a new dog can be a great way to celebrate the holidays with your family as long as you’re committed to being a loving dog family. 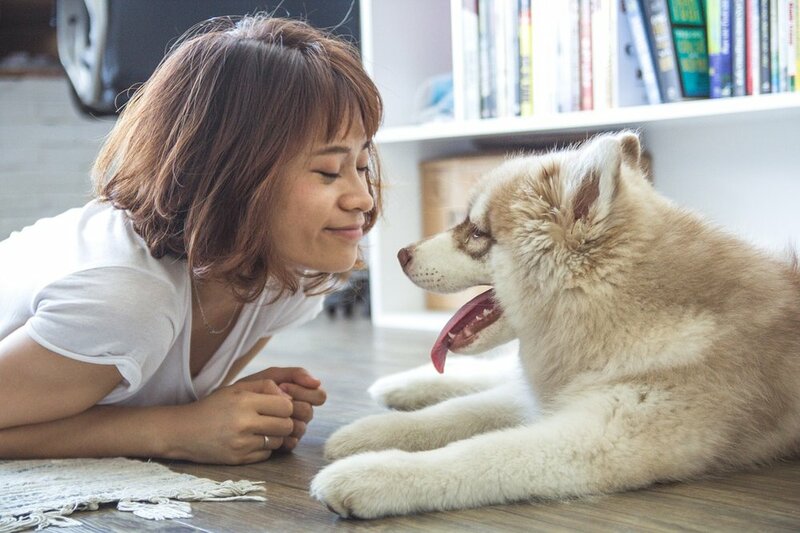 Dogs can lighten up any room; studies have shown that a dog’s presence can help relieve stress and can even increase a person’s quality of life. But before your new dog can brighten up your day, it may take a little time for him to acclimate to his new surroundings. Take your time while introducing him to new family members. 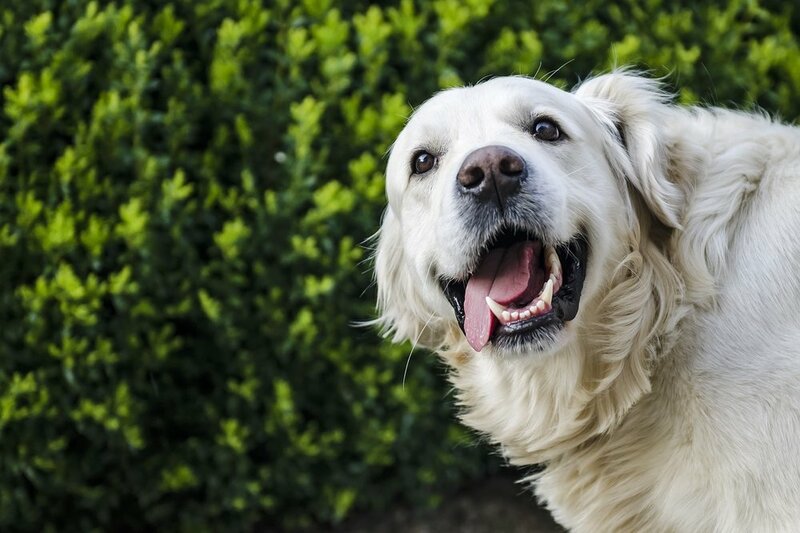 It’s tempting to immediately pet and hug a dog when he arrives at your house, but he needs a little time to gather all the new smells and experiences. For the first day especially, let the dog approach you. Stay calm and offer treats for good behaviors. Keep a close eye on small children who may be a little too eager for your furry friend’s tastes. Utilize the leash as much as you need. 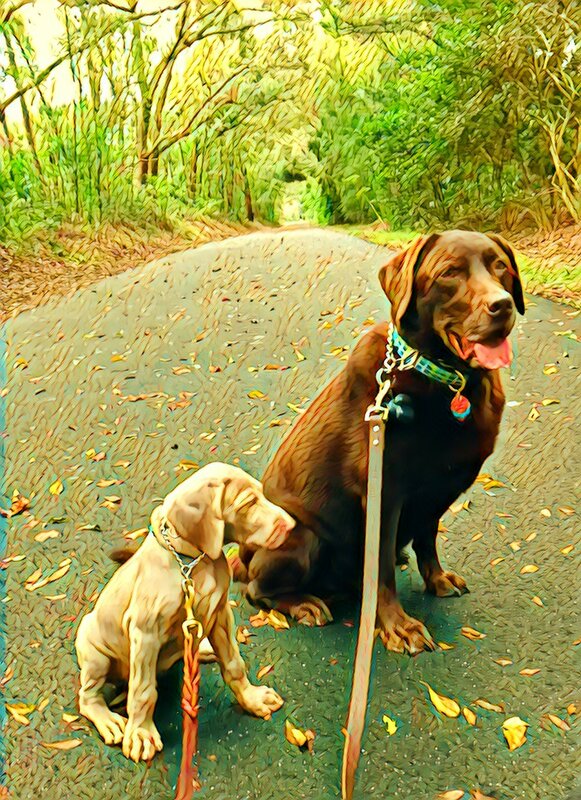 Leashes are great tools for guiding dogs through new and strange experiences. On the first day, you may choose to keep your new dog on a leash as you give him a tour through your home and backyard. Give your dog plenty of outside time and re-establish potty time procedures, even if he has been potty trained before. You may want to crate train for a while. Crate training gives your dog his own safe space when he’s overwhelmed and helps to establish boundaries and routines. Make sure the crate is comfortable with a bed and blanket and a few toys, as well as access to water. You can use the crate to establish bedtime and feeding times, as well as to teach your dog which areas are on- or off-limits. Above all, patience is the most important thing while your dog is getting used to your home. Especially if he’s coming from a shelter, he’s been through a lot of stressful emotions leading up to his arrival at your home; with a little time and a lot of love, he’ll feel right at home. When establishing your dog’s routines, be sure to include a highly nutritional diet at feeding time. To learn more about human grade dog food, contact us or browse through our site. I prefer that your pet receive all the nutrition they need through the foods they eat. However, that's not always possible. The best of diets – even a raw, species-specific diet – can come from soils that are depleted or from lower quality food sources. Sometimes, the food simply loses many of its nutrients through processing and storage. And most commercially available pet foods, even if they're "fortified" to meet AAFCO (Association of American Feed Control Officials) standards, contain synthetic vitamins and minerals which have their place, but are further removed from naturally derived supplements. That's why I feel it’s important to feed your dog the highest level of nutrient dense dog food using human grade ingredients made by Pawsitively Pure Dog Food as well as offer your pet additional supplements, I have been using Mercola products for over 10 years for my dogs and I swear by them; they are great for dogs and really make a difference in their health and well-being. 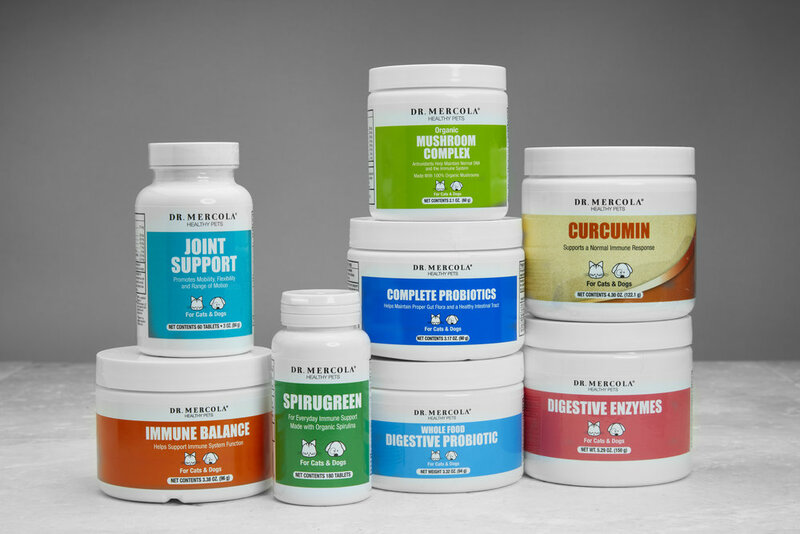 Keep an eye on our blog to learn more about the Mercola products we love. To learn more, browse through our site. I just wanted to report that the broth I ordered has been a game changer in getting our picky poodle to eat his food. He really loves the beef broth. We ordered chicken broth, too, but won't try it until he "gets tired of" the beef. Also, he LOVES the surprise peanut butter pumpkin treats you included in our order! Thank you so much! I will definitely be ordering again as well as spreading the word about your awesome company! Thanks so much for the positive review, Mary Amelia! 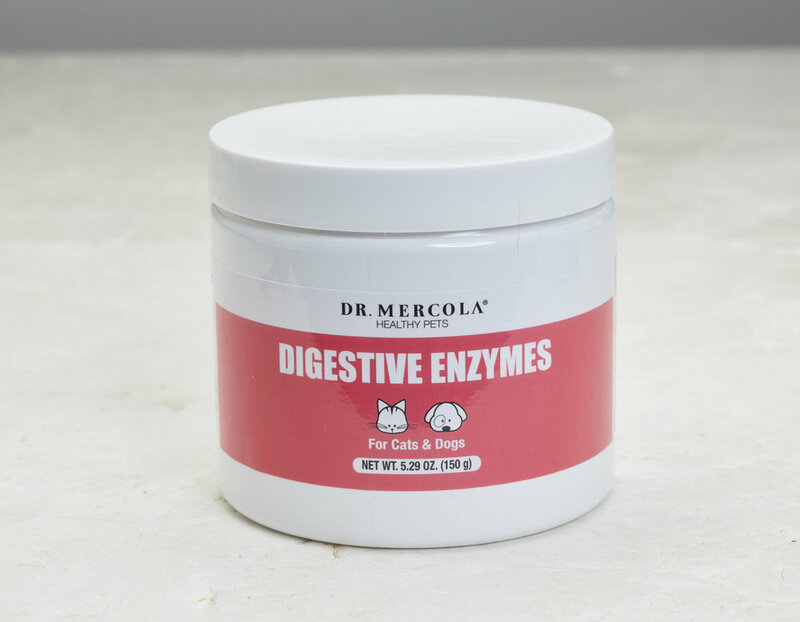 We love that our products can help your pup enjoy his meals much more. 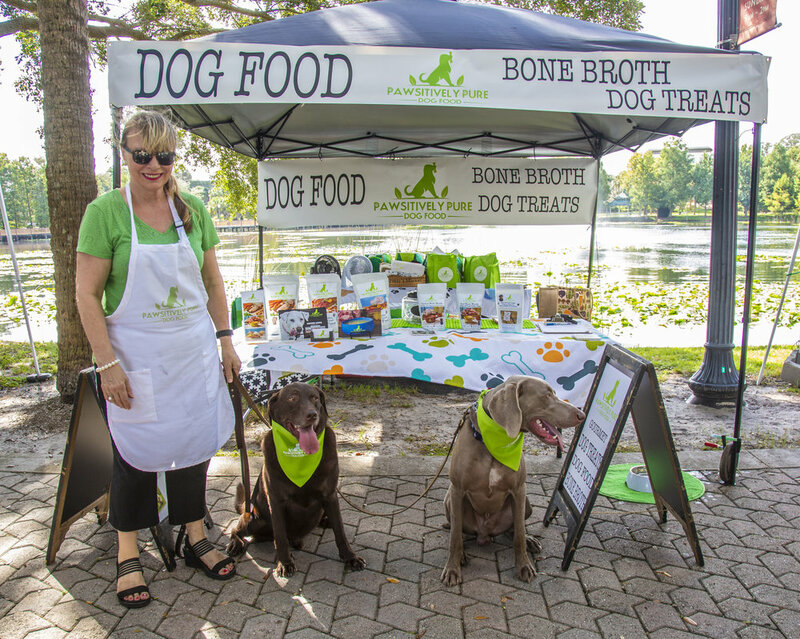 Have you tried bone broth for your dogs yet?